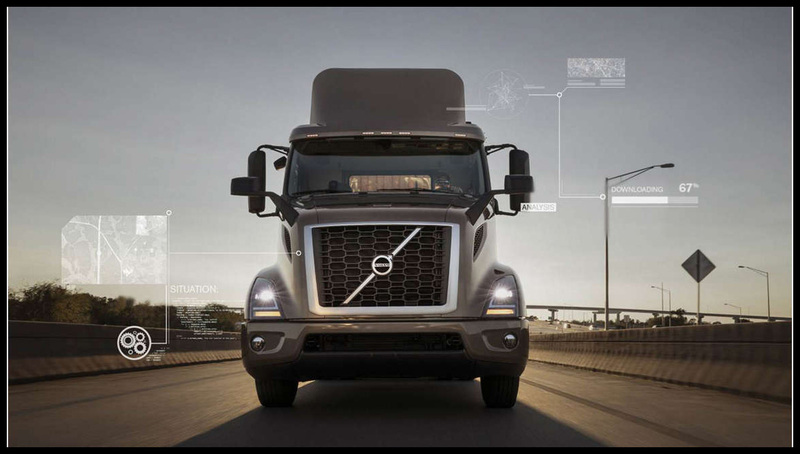 Volvo Trucks outlined its vision for Remote Programming as the next major innovation to drive vehicle uptime during the American Trucking Associations’ Technology & Maintenance Council’s 2018 Annual Meeting & Transportation Technology Exhibition March 4-7 in Atlanta. 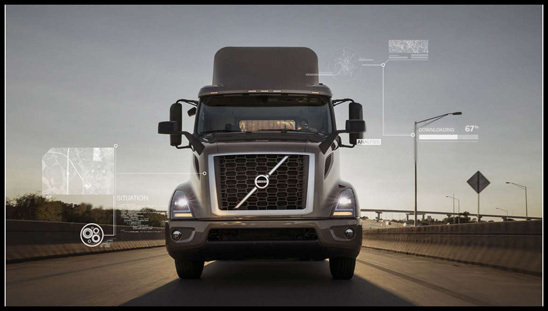 First introduced in 2017 for model year 2018 Volvo trucks with Volvo’s factory-installed connectivity hardware, Remote Programming allows Volvo customers to perform over-the-air software and parameter updates anywhere in the U.S. and Canada where a cellular connection is available, and at the discretion of the vehicle’s decision maker. Since its 2017 introduction, more than 1,300 vehicles have received software and parameter updates “over-the-air”. Remote programming of software and parameter updates takes about 20 minutes, a significant time savings when compared with the 2.3 day industry average when a truck arrives at a bay, is plugged in, and manually receives updates. In total, Remote Programming has added hundreds of days of uptime and increased performance of the 1,300 trucks. In addition to software updates, Remote Programming can deliver parameter changes to the road speed configuration and allow owners to change between operating modes for optimal fuel efficiency, maximum performance, or a balance of fuel efficiency and performance. The timeline below provides a snapshot of Volvo Trucks’ history of innovation and commitment to uptime in North America. 1997 - Volvo Trucks adopted “vehicle uptime” as part of its global brand platform. 1998 - Volvo Action Service debuted in North America, providing 24/7 uptime support. 2007 - Volvo Trucks becomes first OEM to offer factory-installed connectivity. 2008 - ASIST web-based service management platform was introduced. 2012 - Volvo Trucks introduced Remote Diagnostics and delivered first Remote Diagnostics-equipped trucks to Canadian parcel carrier Purolator in fall 2012. 2013 - Remote Diagnostics named standard equipment on all Volvo models. 2014 – Volvo opens Uptime Center at Greensboro, NC headquarters. 2015 - Certified Uptime Center debuts, helping expedite quick repairs, including those identified by Remote Diagnostics. 2017 - Remote Programming introduced for 2018 Model Year Volvo trucks. 2017 - Remote Diagnostics for legacy vehicles introduced. 2018 - More than 100 Volvo dealer locations in the U.S. and Canada have met or exceeded qualifications to become a Certified Uptime Center. 2018 - Volvo launched the ASIST mobile app to give Volvo owners and fleet managers the real-time functionality of Volvo’s ASIST service management platform in a mobile format.